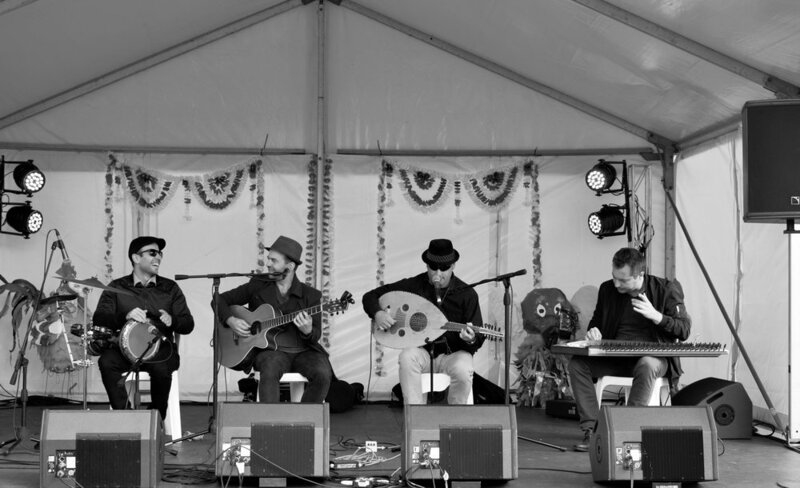 Melbourne Based Middle Eastern and Greek Band. Tunes from all over the middle east including Israel, Greece and Turkey. Music for everyone. Hire a band that specializes in Middle Eastern, Turkish and Greek music along with tunes from Israel. 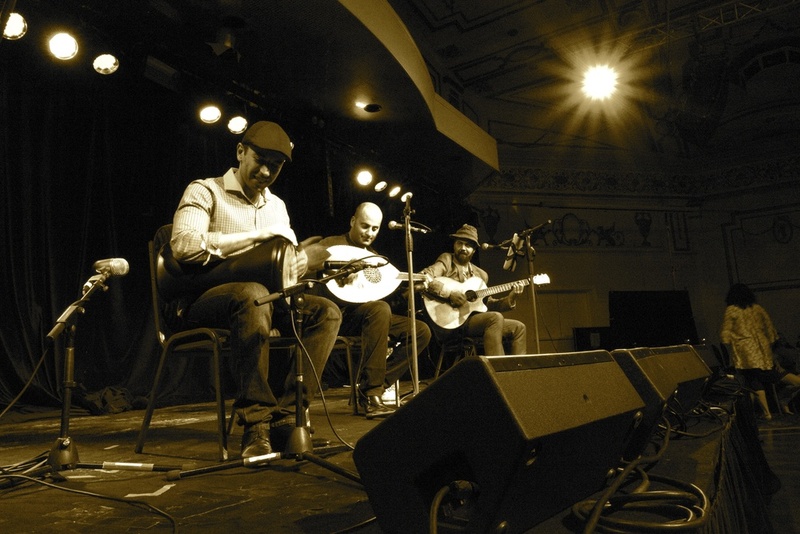 Zourouna is Melbourne's sought-after band specializing in Middle Eastern and Eastern Mediterranean music. Their repertoire is uniquely entertaining with traditional and modern tunes from Turkey, Greece, Israel, Lebanon and Syria to name a few. Zourouna likes to take its listeners on a cultural journey with no borders. The band is a popular choice for weddings, corporate events, family functions and special events. Zourouna just finished recording a demo album. Click here to listen to all the tracks! Zourouna performing at the My Big Fat Greek Wedding 2 DVD launch in Melbourne. Held at The Press Club and also featuring celebrity chef George Calombaris. Middle Eastern, Greek, and Israeli Music in Melbourne Australia. A band that covers traditional and modern tunes from the Middle East and East Mediterranean.